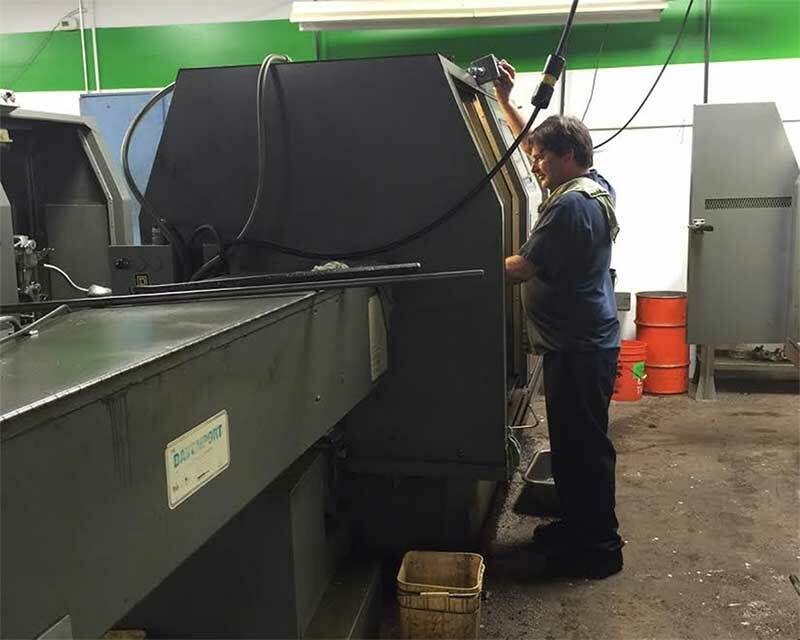 Horizon Manufacturing is a full-service machine shop offering a wide array of services including Screw Machines, CNC turning and milling, Centerless and CNC grinding, EDM, Stamping, metal fabrication and more. 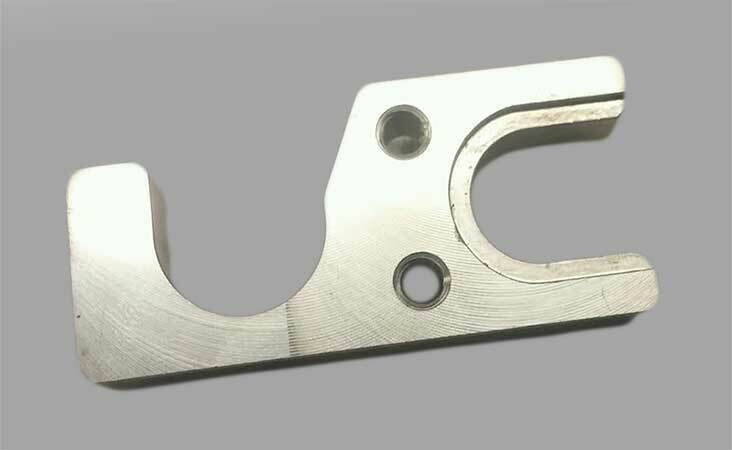 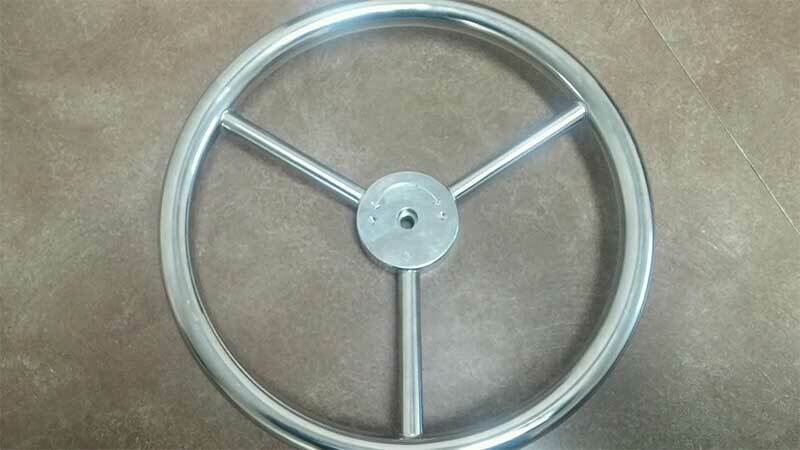 If it can be machined, we can get it done right, on time, and on budget. 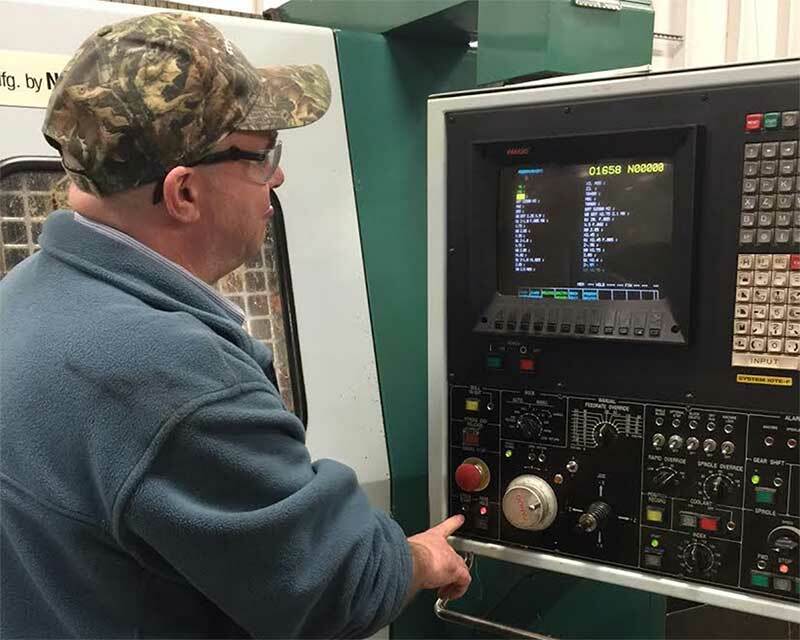 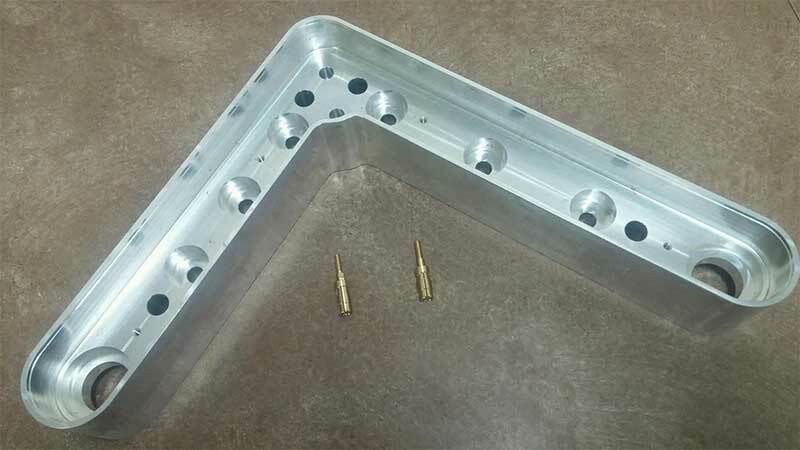 Our state of the art machine shop provides our talented machinists with the tools they need to produce precision machined parts, and custom assemblies to extremely tight tolerances. 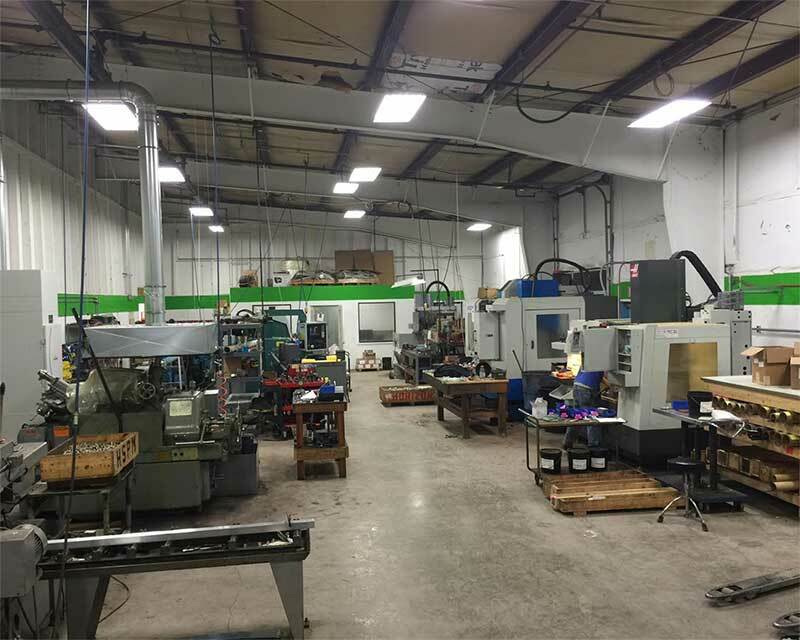 Whether you need a prototype, or a large parts run, we’ll work with you to ensure your project stays on track. 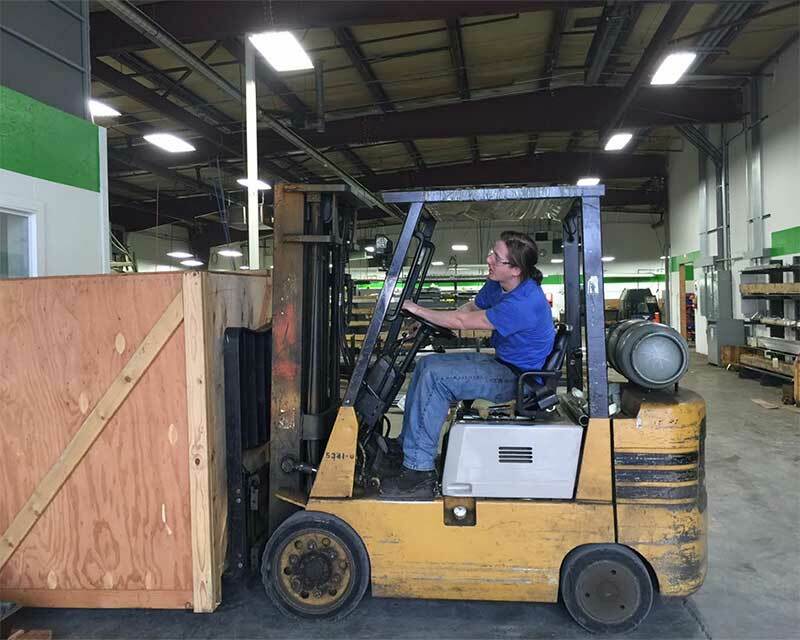 We offer options for multiple vendor managed inventory systems, including JIT, MRP shipping, Kan Ban Auto Replenishment, and more. 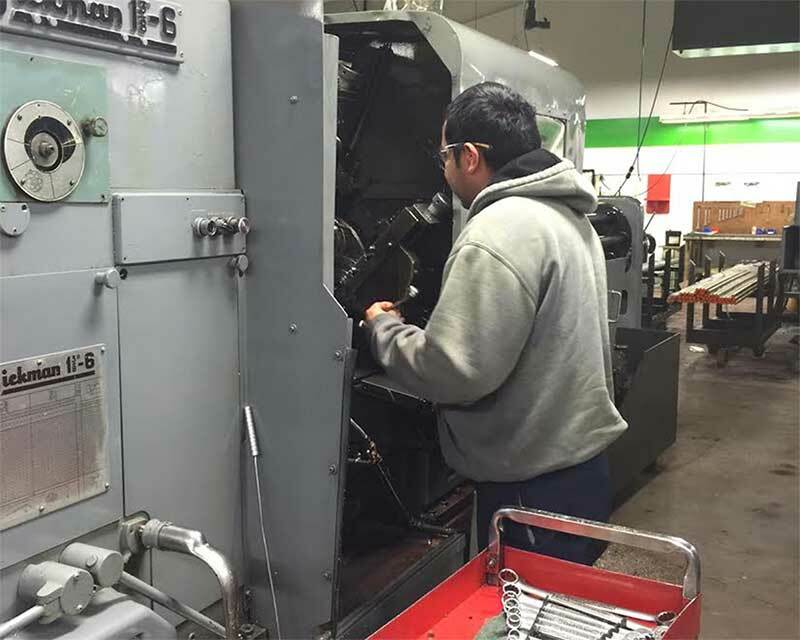 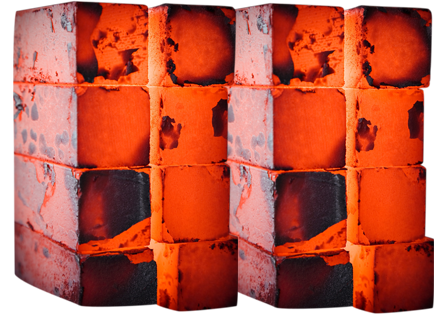 Our goal is to simplify the parts production, and management process for you.